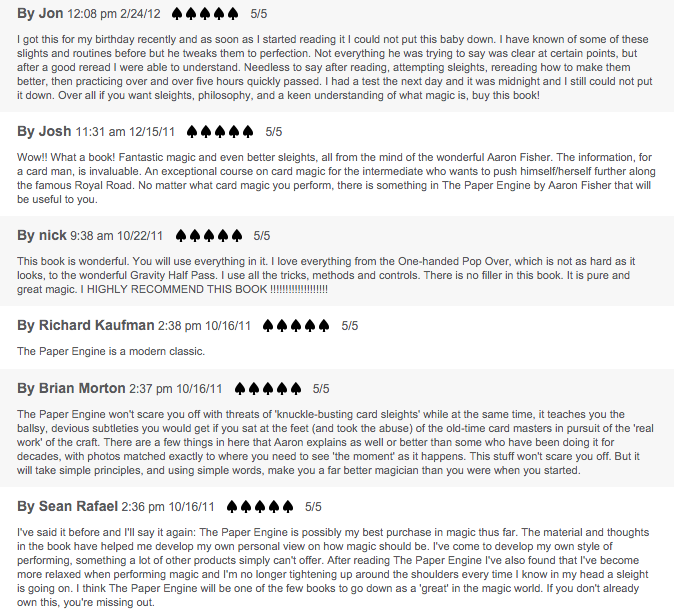 The Paper Engine is an internationally acclaimed magic book owned by most magicians world-wide. Why? It incorporates the important lessons of classic (read: hard) magic texts, but unlike those, is entertaining to read and easy to understand. Aaron doesn’t hold back ‘the real work’; he gives it all up here, explaining every technique to the fullest, so that any committed cardician can grasp the material. 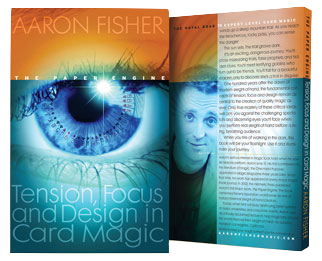 Studying this book will make your magic softer, tensionless … and truly invisible. And, it is designed to have you performing miracles for living, breathing audiences. 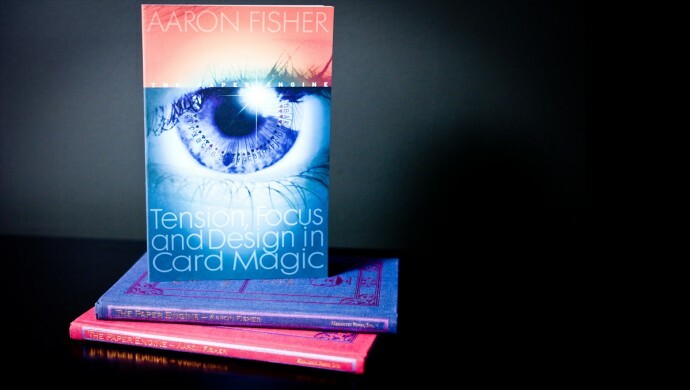 Shows you how to eliminate tension from your card work; and, just as importantly, when to embrace tension, and use it to strengthen the effect. Gives you the techniques that actually help you focus on the audience (instead of the more commonly used moves which force you to focus on your hands). Makes every action – from small to large – a piece of theatre, resulting in sleight-of-hand magic that truly is nothing short of miraculous. 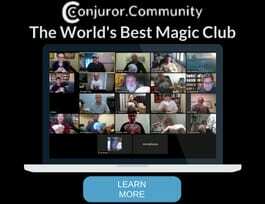 Johnny Thompson said, “The material in this book is top notch, and I guarantee it will enhance the repertoire of any serious student of card magic immensely.” And anyone who’s anyone knows that J.T. is a boss. Sleights explained include (but are not limited to!) Aaron’s famous Gravity Half Pass, One-Hand PopOver, Revolution Color Change, Nowhere Pass and Illusion Control. 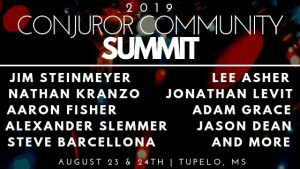 Learn powerful, audience-tested effects including Search & Destroy, The Omen, The Standing Challenge, Fisher’s Favorite Inversion and The Revolution. Get the 128-page Paper Engine E-book instantly via download as soon as you purchase. 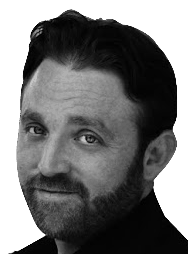 Click Below and Get The Paper Engine Instantly!